Hotbed Designs conduct a range of schools programs designed to engage single classrooms, whole schools or large-scale inter-schools projects. Our programs are user friendly, safe and link environmental education to the K –12 schools curriculum. We work collaboratively to fully equip an OH&S approved workshop space within the school and develop a workshop program schedule. Students will use acquired skills to work directly on the project according to a design guide and supervision from Hotbed Designs. Our Tutors have all undergone Working With Children police checks, First Aid and Mandatory Reporting training. Hotbed Designs work with companies and businesses to develop visual arts projects that promote community relationships and support staff development. Our programs are user-friendly and safe, we employ art processes that are highly developed and guarantee quality outcomes. Hotbed Designs work with festival teams, public programmers and event managers to develop inclusive visual arts programs for the community. Our activities are designed to complement and inform existing programs in public institutions such as museums, art galleries, botanic gardens, theatres, libraries and other local government venues. Hotbed Designs have been providing professional service, as visual art producers, designers and educators since 1999. During this time they have earned a reputation for the successful, and safe, delivery of an extensive range of community programs, for both the public and private sectors. 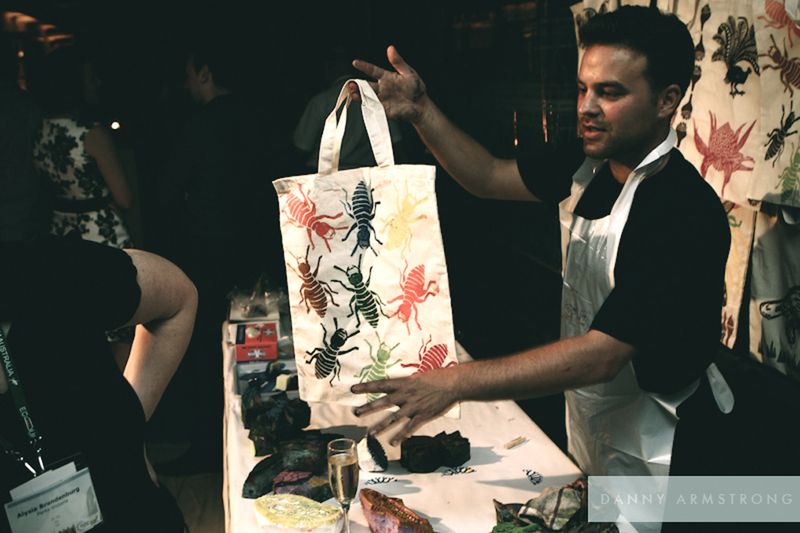 Hotbed Designs are committed to producing visual art in support of the environment. Their programs involve extensive research into environmental themes such as; ecosystems, waste management and energy efficiency. Their visual designs address the environmental problems and solutions facing our communities now and in the future. Their materials are chosen for their reduced impact and sourced from recyclables wherever possible. Hotbed Designs’ practice and programs are designed to include involvement from the community, especially children and their parents, wherever they operate. Apart from their educational range of programs Hotbed Designs also include activities to complement contemporary art events. 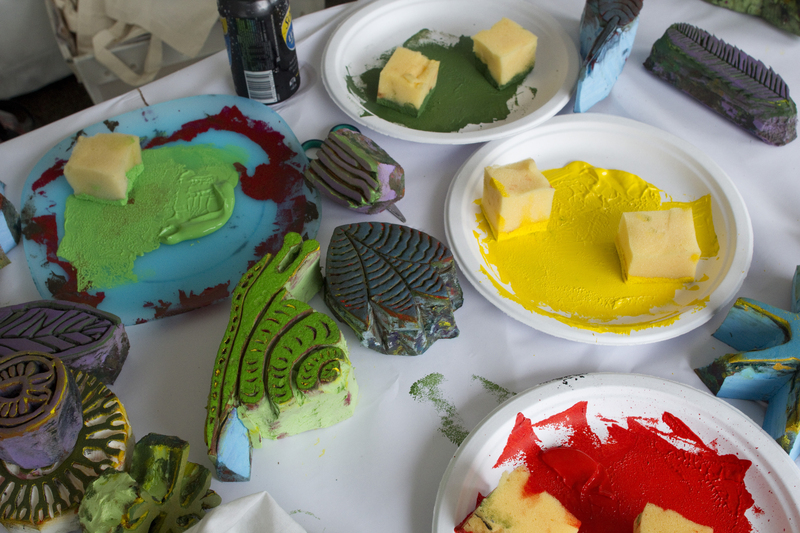 A recent program at the Sydney Festival 2015 saw 4000 participants engaged in a take-home workshop inspired by the designs of the international, in-residence, artist, Maser. 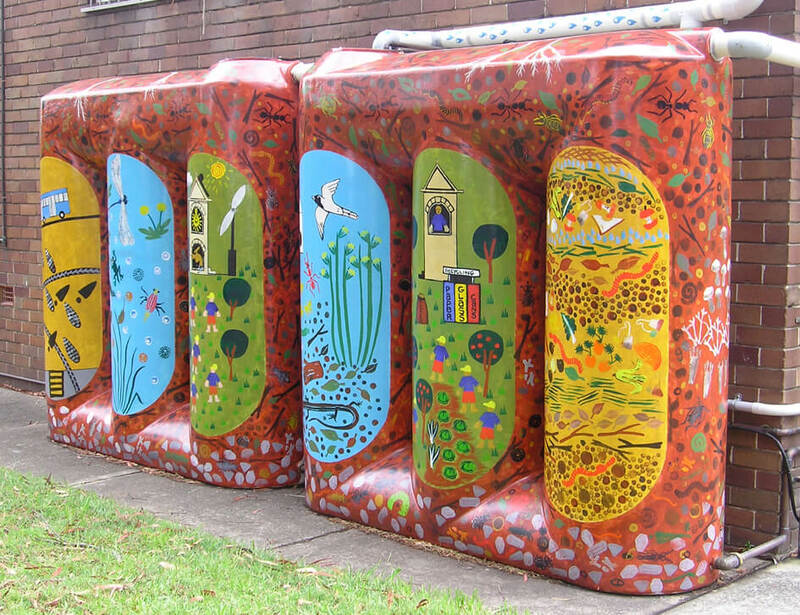 Hotbed Designs’ reliability, successful outcomes and reputation have seen them invited annually to large-scale public events including; The Ultimo Science Festival, NSW Parks and Wildlife festival calendar, UNSW Staff Xmas Party and Sydney Children’s Festival. Other regular clients include The Royal Botanic Gardens Trust, Ecotourism Australia, Sydney Festival, Local Councils, Harris Farm Markets, Eden Gardens and Garden Centre, and a number of Private and Public Schools. Hotbed Designs provide a lot more than simple and powerful design. Fifteen years experience of large-scale public programs has equipped Hotbed Designs with enviable professional project management and administration skills. Hotbed Designs’ contracts include; written programs, workshop schedules, manuals, accounting and reports, sponsor and supplier liaison, presentation, development and site meetings. They will work hand-in-hand with you to create a program to inspire and to provide both Education and Experience.. Our programs are fun, engaging and community inclusive. Contact us to discuss how we can cater programs to address specific client agendas.